REGISTER NOW! Bring your friends: it's time to register for the 2019 season of PGA Jr. League! Click here to find your team and sign up today. JOIN THE TEAM! 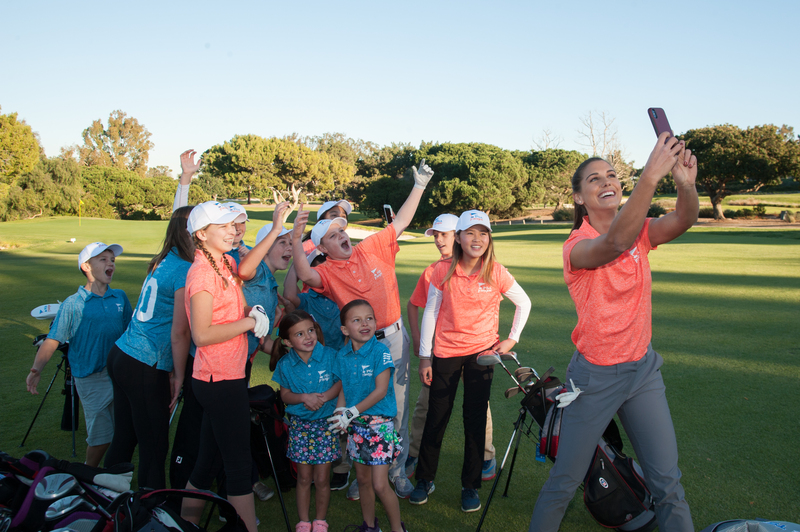 Bring your friends: it's time to register for the 2019 season of PGA Jr. League! Click here to find your team and sign up today. PGA Jr. League brings family and friends together around fun, team golf experiences with expert coaching from PGA and LPGA Professionals. Play on teams with friends, wear numbered jerseys and compete in a two-person scramble format. Learn together from PGA and LPGA Professionals in a community-centered environment that engages both friends and family. of all skill levels and backgrounds. A message from our newest PGA Jr. League Ambassadors, Steph Curry and Alex Morgan! 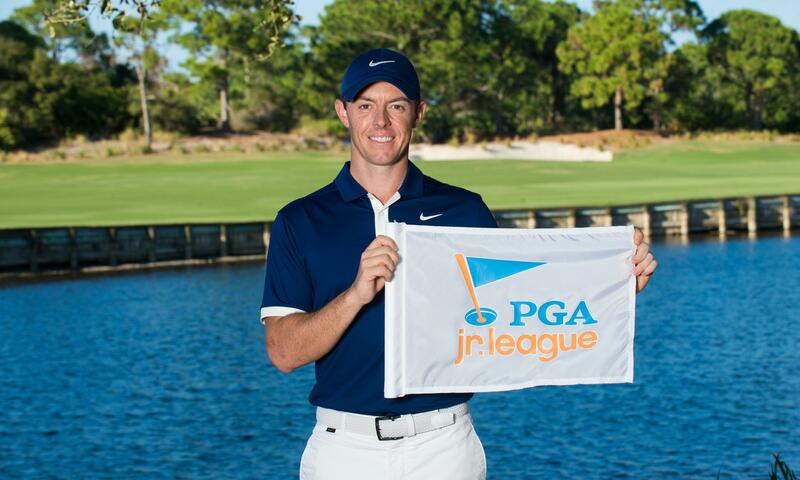 Golden State Warriors All-Star and two-time NBA MVP Steph Curry and Olympic Gold Medalist and FIFA Women’s World Cup Champion Alex Morgan are the newest PGA Jr. League Ambassadors, joining Rory McIlroy, Michelle Wie, Rickie Fowler and Lexi Thompson. If you’re looking to get involved and volunteer with your child’s PGA Jr. League teams, here are a few options to consider. PGA Jr. League is a natural fit for our sport that gets kids outside and engaged in a healthy lifelong activity. Plus, playing and learning in a social team environment is a great experience for kids that helps shape their skills both on and off the course.